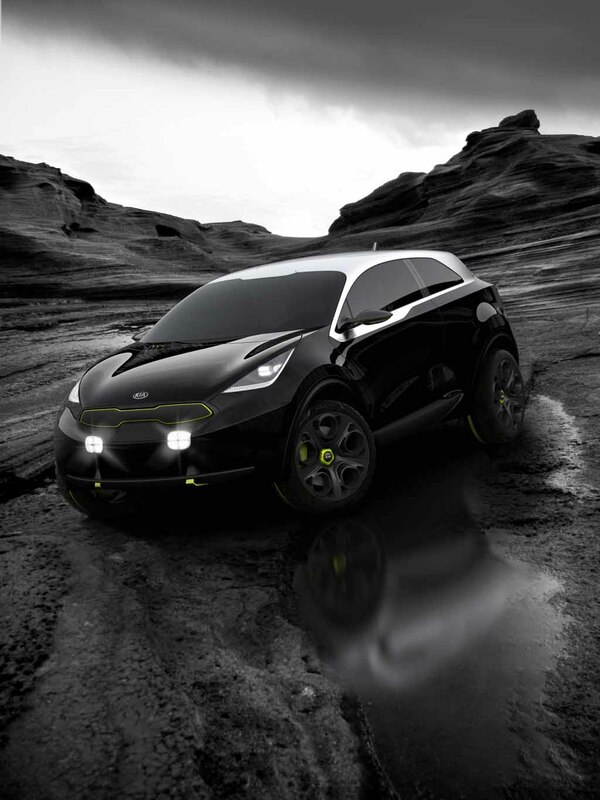 Kia has confirmed that its dramatic new European concept, to be unveiled at the Frankfurt Motor Show, will be called the Niro. 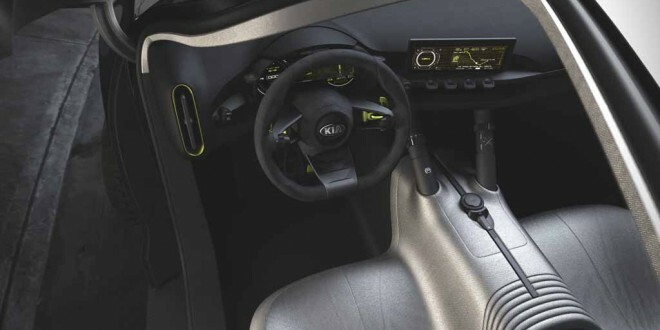 The Niro hints at a possible future B-segment contender ready to take on the urban environment and will preview an innovative new powertrain when it is revealed on September 10. 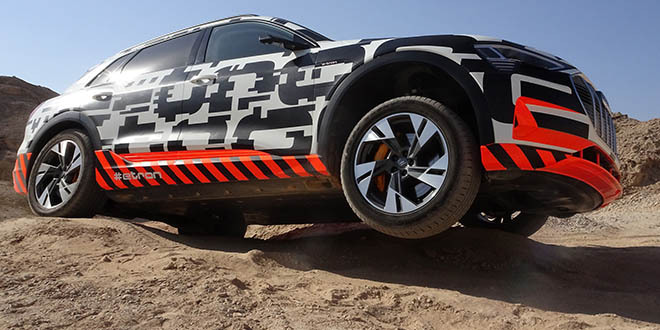 The car was designed at Kia’s Frankfurt design studio under the direction of Gregory Guillaume, Chief Designer Europe.